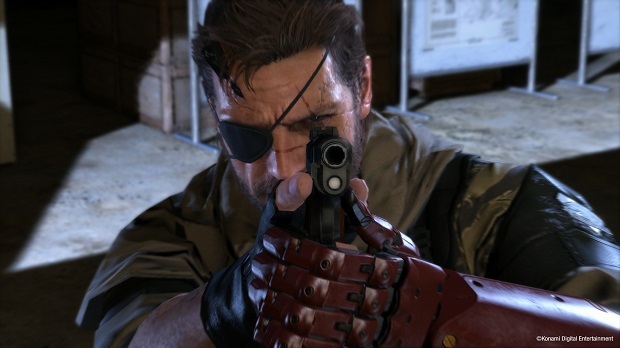 Konami has announced that PC users won’t have to wait to play Metal Gear Solid V: The Phantom Pain, as the Steam release has been brought in line with the console launch. Originally slated for release on September 15th, the PC version The Phantom Pain will now be available on September 1st, alongside the PlayStation 4, PlayStation 3, Xbox One, and Xbox 360 versions. For more on Metal Gear Solid V, check out Gaming Trend’s review of Ground Zeroes, the prologue to The Phantom Pain.